As an employer and tech guy I've often been frustrated by recent college graduates who have earned a degree in computer science but who don't know how computer systems are really put together. While researching a DSL (domain-specific language) project I ran across an interesting approach to computer systems education. 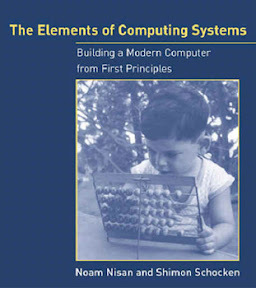 It's a book, The Elements of Computing Systems, MIT Press, by Noam Nisan and Shimon Schocken and a companion web site at www.nand2tetris.org. The idea is to, in a semester or two, take students through the process of an entire computer system from scratch. 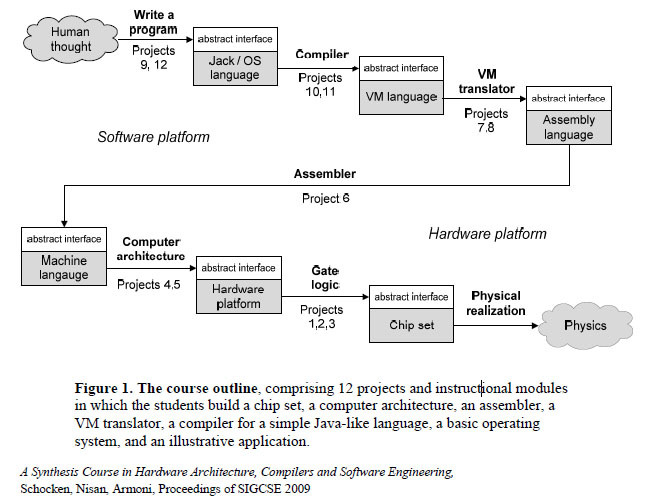 Here's a visual look at the course outline (lifted from A Synthesis Course in Hardware Architecture, Compilers, and Software Engineering, SIGCSE 2009. Okay, so I only moved the Santa Tracker 5% today, but it was an imporant 5%. I'll say nothing more just in case my 2yo twins read this. The redhead reminded me of some purchases we'd already made. 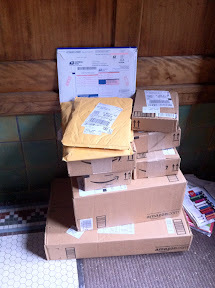 Also, we did some shopping. 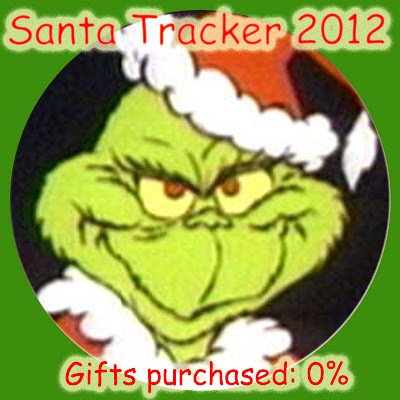 Okay, so Santa Tracker 2012 is not off to a great start. It's been a busy time. We'll make it. 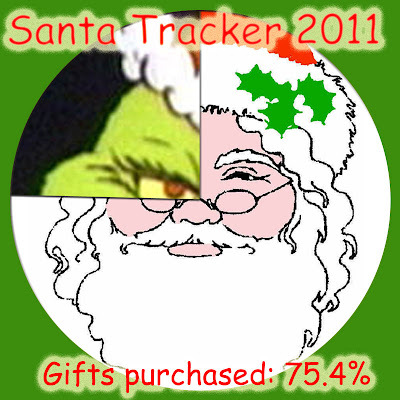 Debuting in 2007, reappearing in 2008, continuing in 2009, very nearly getting started in 2010 and almost getting complete in 2011, the Santa Tracker is back for another year! 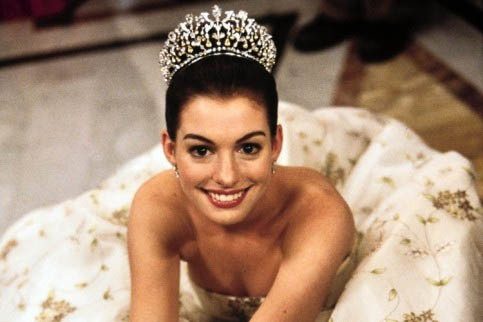 ...who pulls off Catwoman's mask and cries "Mia Thermopolis! 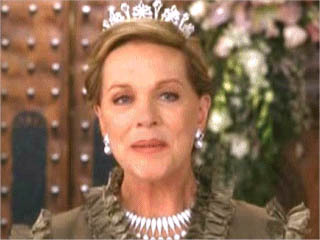 Princess! What are you doing?" ...threatening Mia with an umbrella sword. 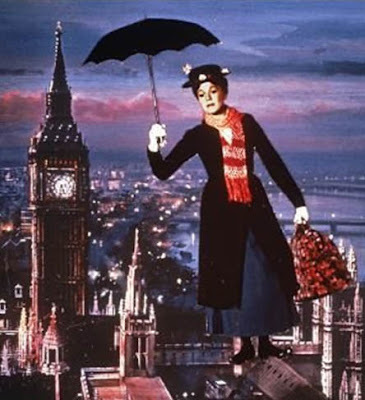 His attack is parried by the umbrella of Queen Renaldi, who is actually Mary Poppins. 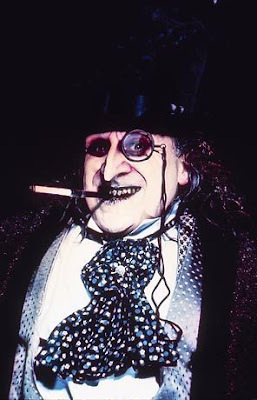 ...who knocks off Penguin's top hat to reveal that he's her dispatcher, Louie De Palma. 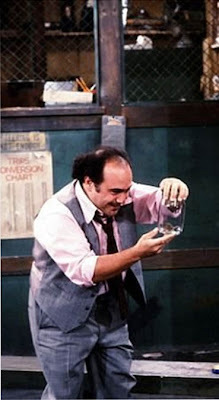 ...dives through the window, kisses "Elaine" and announces that she's secretly Johnny's girlfriend Lil. 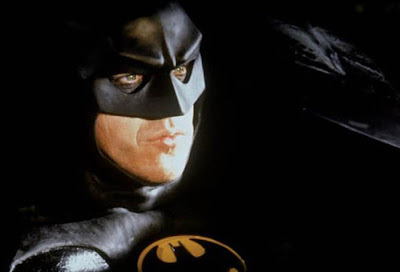 But we know he's really Batman. ...revealing her to be Lynn, who washed hair in Jorge's beauty shop. All eyes are now on Jorge. "All right," Jorge says as he yanks off his wig. 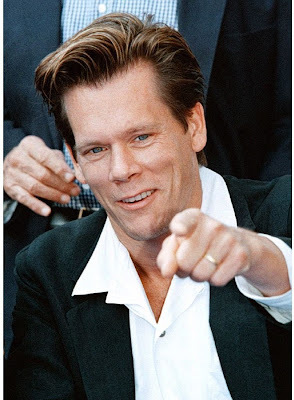 "I'm Kevin Bacon." I just got a sci-fi banjo joke from 17 years ago and 67,000 light years away. 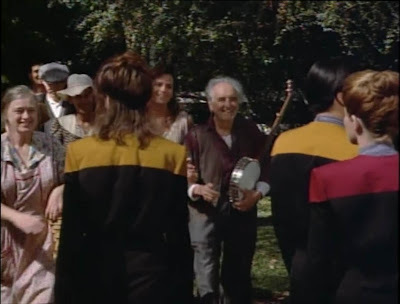 In the 2001 pilot episode ("Caretaker") for Star Trek: Voyager we learn the show's premise: Voyager is pulled across the galaxy by a mysterious caretaker and must make its way back home. ...who plays a few licks here and there. The joke (such as it is) occurs when the crew approaches approaches the banjo man asking as he's sitting on a lawn couch, plucking idly. I think he's playing "Go Home." If you've got Netflix you can check for yourself around the 35:40 mark in Star Trek: Voyager in Watch Instantly. 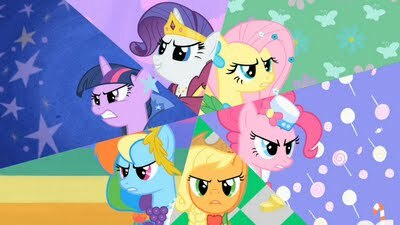 So what's a brony to do when dressing his 16-month-old daughter in My Little Pony: Friendship is Magic clothing? ...and I'm a logo guy. Fortunately, Inktastic can help a brony out. I just grabbed some PNG files of cutie marks from Wikia, used them to create custom toddler wear at Inktastic and voila! I'm just getting the three on the left for now, mostly because I don't think the other three are a very good color match. I'll keep on the lookout for a site that will let me print custom onesies in the correct colors for Rarity, Pinkie Pie and Fluttershy. 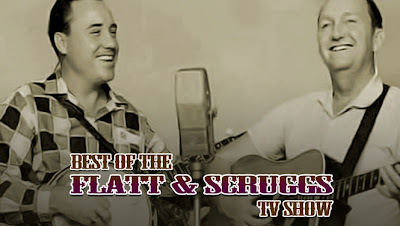 I just noticed that The Flatt & Scruggs TV Show is available on Netflix Watch Instantly. This would have been counted as both banjo and TV for the Banjo versus TV project. It might not look like it but we're fine, really. 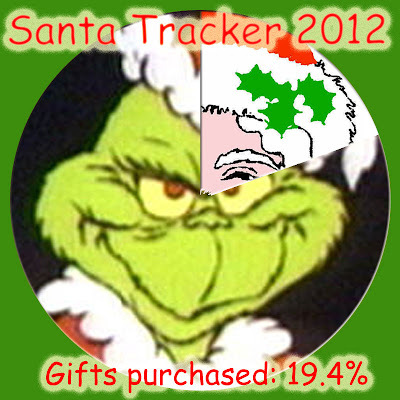 We're not seeing a few people until after Christmas. Also, we're done with Christmas shopping for our dog. 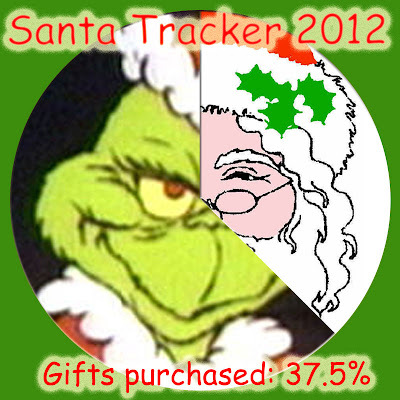 So how is it that the Santa Tracker moves so fast? Wauwatosa! That's where that one hard-to-find item was hiding. 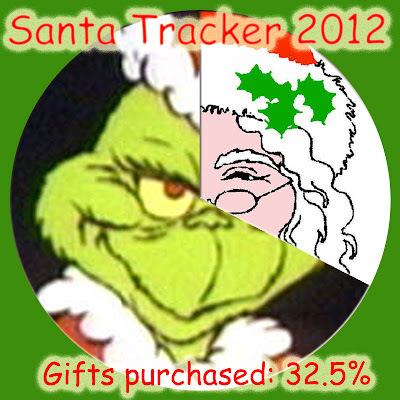 So we're having them ship it to us from Wisconsin and it should be here in time. Yay! 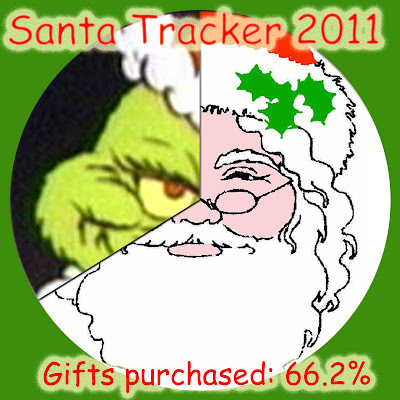 Okay, our earlier Santa Tracker wasn't entirely accurate, but it's traditional for the first tracker to show 0%. 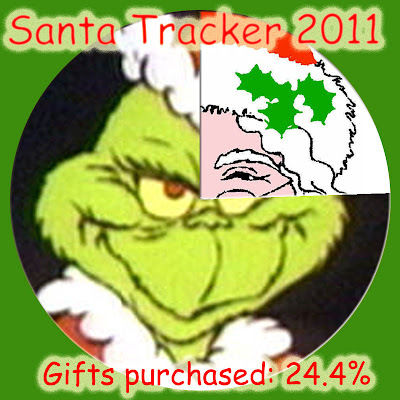 Here's the real deal: We're at 24.4%, which isn't bad for a week before Christmas. 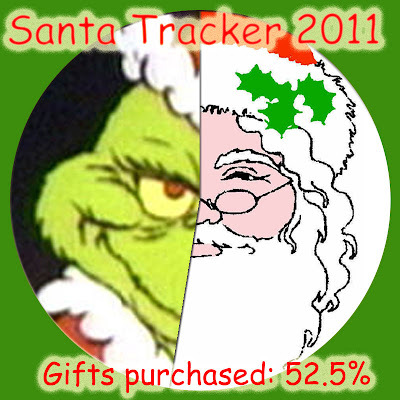 Fill the cup and don't say "when"
Just as we did in 2007, 2008 and 2009 (and as we would've done in 2010 if that wasn't such a freaky busy December), we are proud to present the Santa Tracker! The Banjo versus TV project is over, but I still get automated reminders of TV programs that are of interest to banjo players. 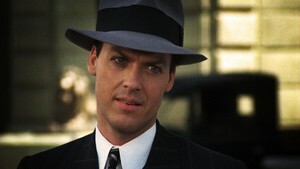 Here's one that my DVR will be recording tomorrow. Orange Blossom Special is a provocative and moving salute to one of the most enduring fiddle tunes of all time. This is an exploration of an extraordinary song that helped define Bluegrass before it had a name. Covered by musicians around the world. Orange Blossom Special is a song that challenges the virtuosity of all who play it and provides inspirational room to be different each time it is interpreted. Named after a seasonal train that ran down the East Coast to Florida, Orange Blossom Special was written in 1938 by Ervin T. Rouse and made famous by Chubby Wise and Johnny Cash. The song's evocation of the train's sound and speed has been interpreted in every musical form on festival stages around the world. Featuring the music of Vassar Clements, Johnny Cash, Bela Fleck, Charlie Daniels, The Del McCoury Band, String Cheese Incident and others. The program airs tomorrow (Friday, Feb 4) on Ovation. That's it for the Banjo versus TV project! It's time, my loyal readers (Hi Mom! ), to end the Banjo versus TV project and to start a new banjo(ish)-related project in its place. "Why?" I hear you ask, because you're kind of loud when you cry out in surprise. I've really enjoyed doing the Banjo versus TV project since I started it in 2008 as a new year's resolution. 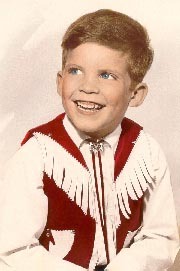 I have, since then and with only a short break, kept that resolution and have spent as much time on my banjo as I spent watching TV. 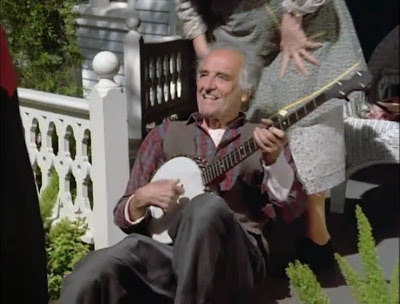 It's been very, very good for my banjo playing. But with the twins here, a few things are changing. For one, the redhead and I are determined not to have the TV on all the time as we're raising the twins. 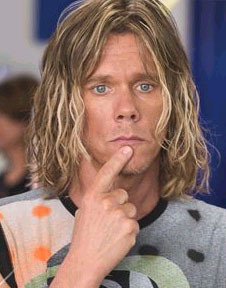 If I'm only going to watch a meager amount of TV, what's the point of matching that with a meager amount of banjo time? Also, too: There's just not going to be a lot of time for blogging. So watch this space for my next project: New Daddy Banjo. 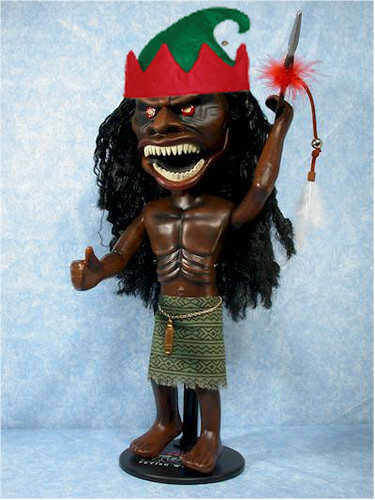 The redhead and I were discussing how creepy Elf on the Shelf™ is, which led to me suggesting that we just get the Zuni doll from Trilogy of Terror and put an elf hat on it, which led to Photoshop, which led to this. 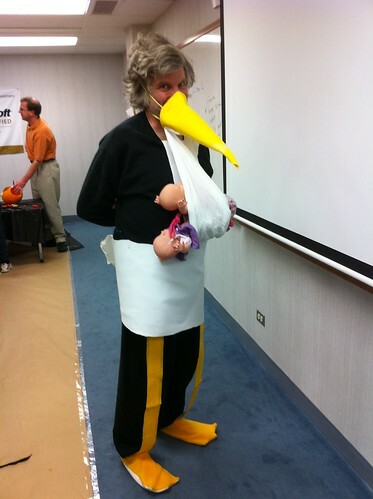 This year's addition to my gallery of Halloween costumes: Stork with twins. 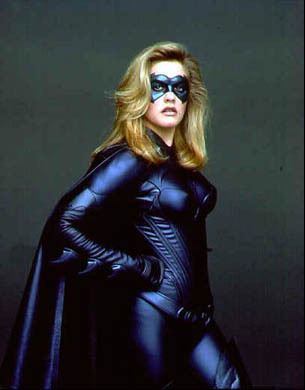 Note that this is 100% costume. 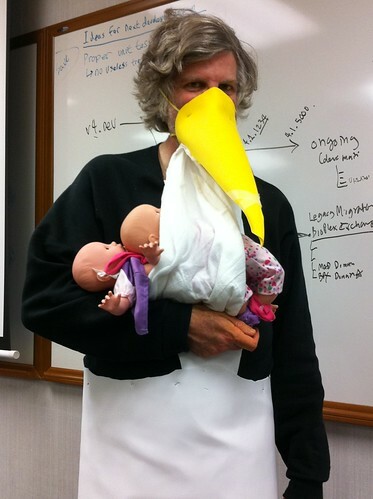 The actual twins will arrive soon, when the actual stork brings them.